From coffee shops to high-tech retailers. We know that your fast-paced retail projects depend on design and construction perfection. 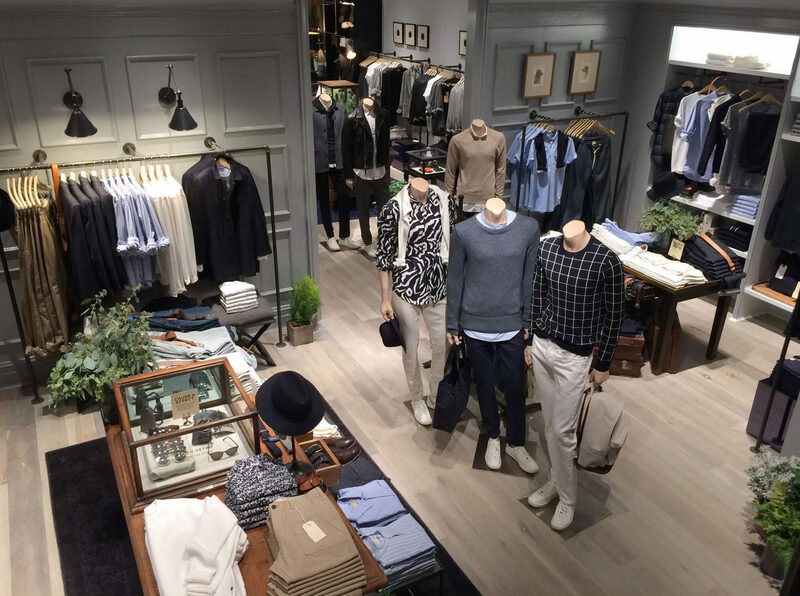 We know your customers expect an effortless, meaningful retail experience. We understand that you need to meet environmental and safety requirements to keep your developments up to date. We help take care of the technical execution, so you can focus on your customers. Renovations, nation-wide expansions, and keeping on brand for your grand opening. These are all important considerations. Does your team have the resources and specialists to expand your company’s reach, opening new locations on time and on brand? We can help. Our experts can help manage and lead the best designers, architects, and construction specialists to create great spaces. 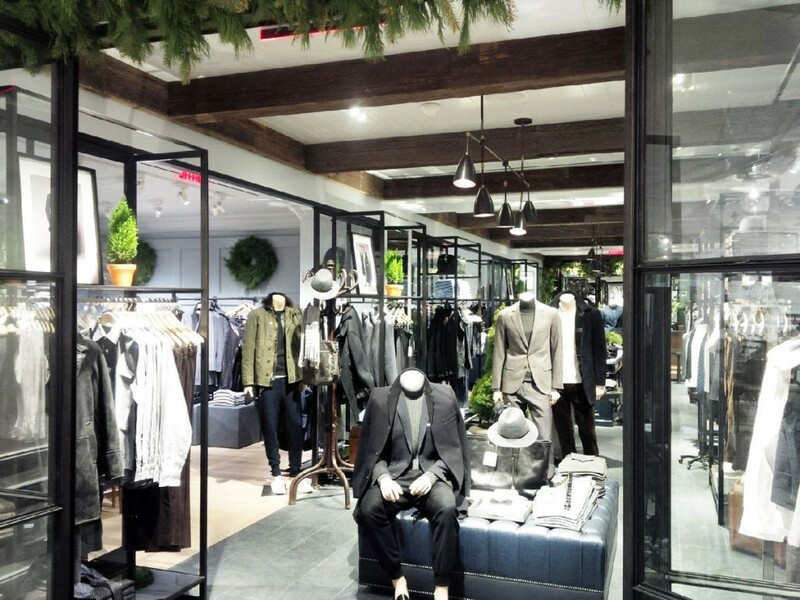 Relying on our extensive retail experience in delivering high-profile retail stores, our team provided comprehensive project management services and retail construction insight for the expansion of Club Monaco’s North American footprint. We were pleased with the pro-active approach taken by [Colliers Project Leaders] in dealing with the numerous issues that could have otherwise derailed the overall budget and schedule.